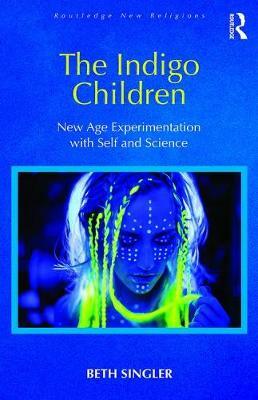 The Indigo Child concept is a contemporary New Age redefinition of self. Indigo Children are described in their primary literature as a spiritually, psychically, and genetically advanced generation. Born from the early 1980s, the Indigo Children are thought to be here to usher in a new golden age by changing the world's current social paradigm. However, as they are "paradigm busters", they also claim to find it difficult to fit into contemporary society. Indigo Children recount difficult childhoods and school years, and the concept has also been used by members of the community to reinterpret conditions such as Attention Deficit Hyperactive Disorder (ADHD) and autism. Cynics, however, can claim that the Indigo Child concept is an example of "special snowflake" syndrome, and parodies abound.